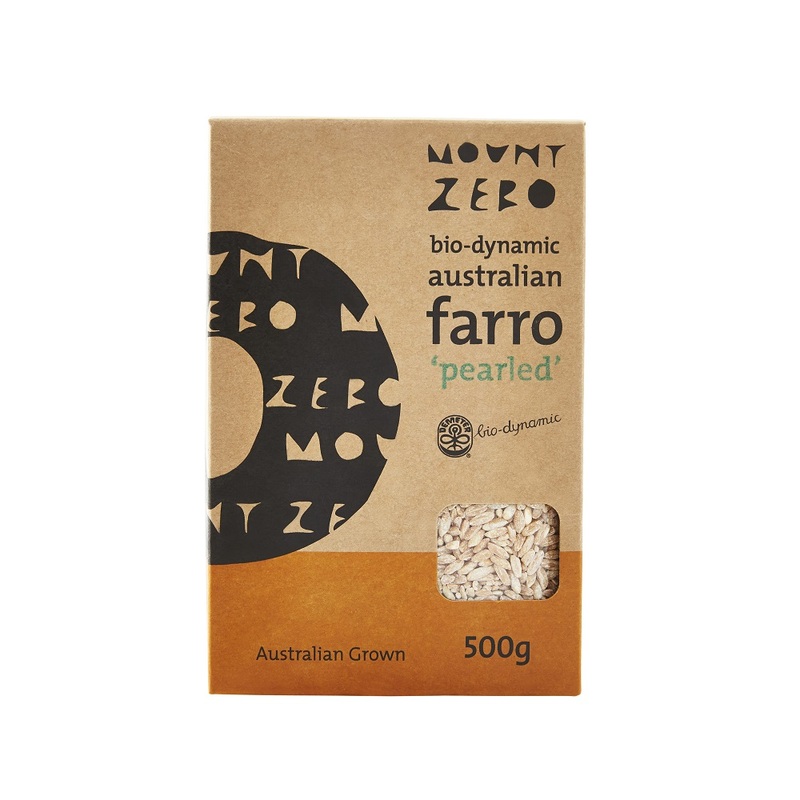 Pearled Farro has had its bran removed. 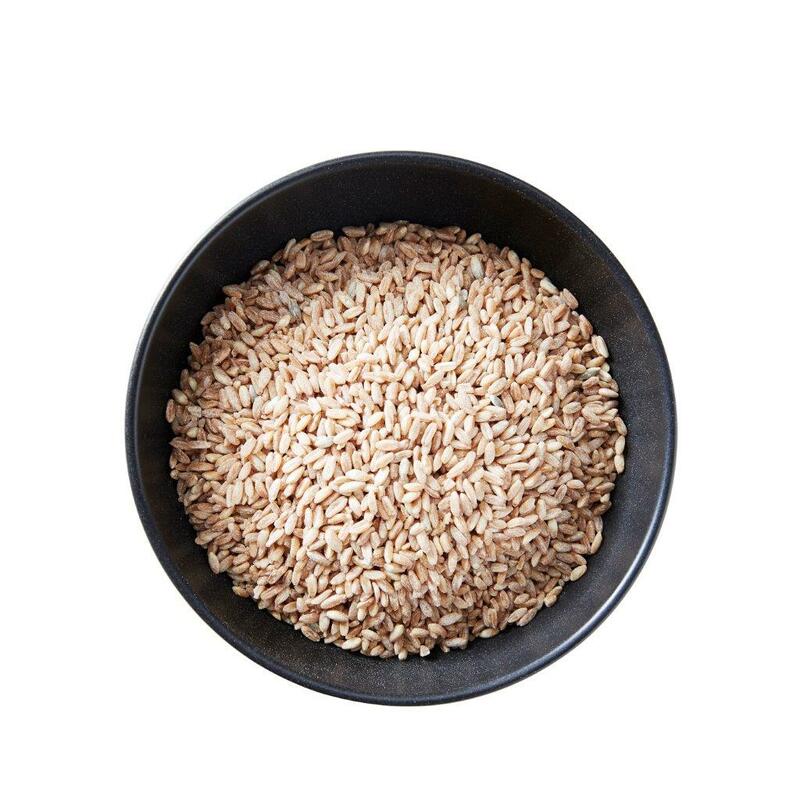 It’s a great way to create Farotto – a risotto style dish – in a relatively short time and makes a great alternative to risotto rice. No need to soak before cooking. Simply rinse, add to cold, salted water, bring to the boil and then simmer for a chewy, tender or soft texture. The choice is yours! Alternatively it can be cooked in a pressure cooker and rice cooker. A great addition to summer salads, winter soups, casseroles, antipasti and even sweets.